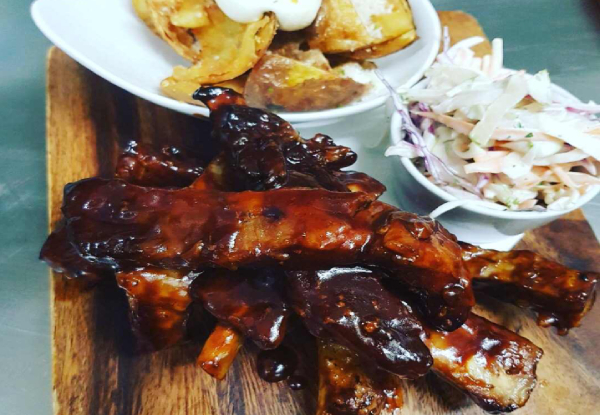 With a menu serving up delicious dishes perfectly paired with local wine or a refreshing beer, it's the ideal place to meet up with friends or enjoy a special night out for two. Spend some quality time with your loved one accompanied by some scrumptious fare and warm, friendly service at Flames on 40 Restaurant Bar. 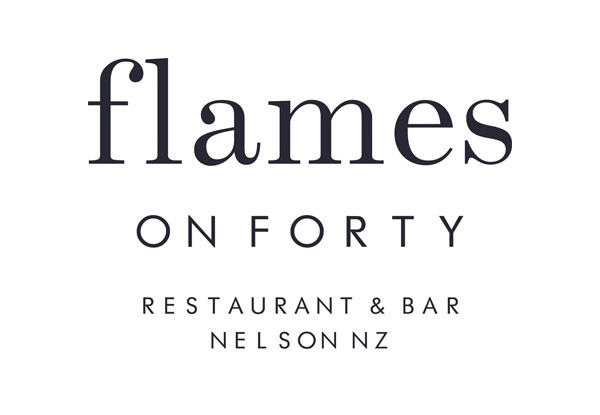 Located only a short walk from Nelson City, Flames on 40 is part of The Hotel Nelson on Waimea Road. 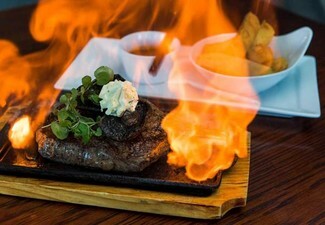 Call ahead, grab some friends and head out for a divine meal at Flames on 40 Restaurant Bar. 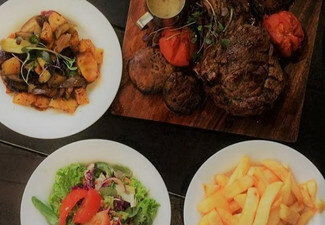 Grab a dining voucher from Flames on 40 Restaurant Bar. 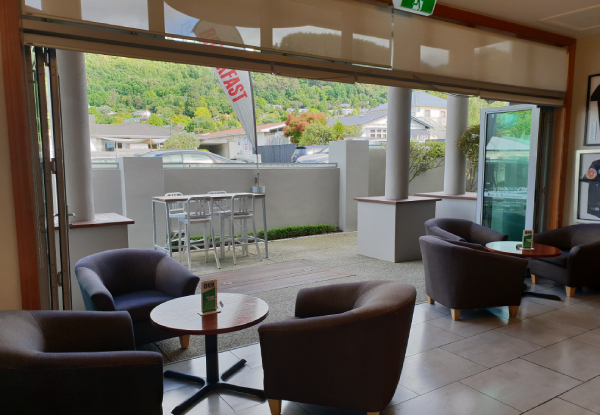 Located on Waimea Road, a short walk from the city centre, close to Nelson Hospital or Colleges – Flames on 40 Restaurant Bar welcomes guests and casual diners alike, whether for breakfast, dinner or a casual drink. 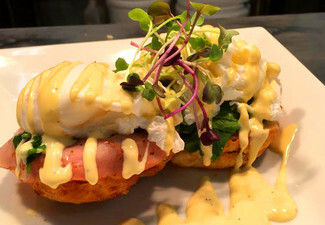 Enjoy a seasonal and locally-focused menu, offering the best that the Nelson region has to offer. 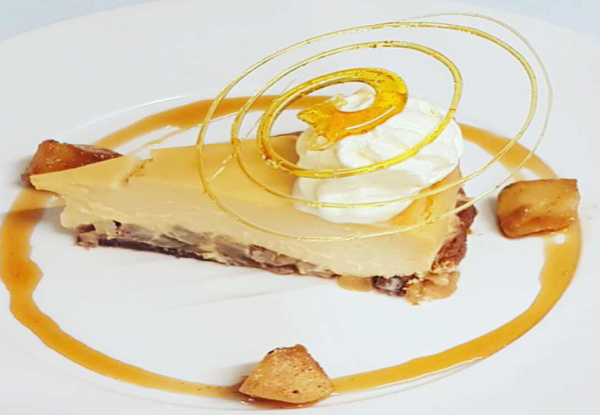 Executive Chef Richard Crawford has a wealth of experience and a love of good food and is eager to reflect this passion for food in his menu. Bookings essential. Subject to availability. Not valid on a Tuesday or Wednesday evening. Not valid public holidays. No extended sales. Valid for number of people stipulated on coupon only. Must be used in one visit. Max of three vouchers per table/transaction. 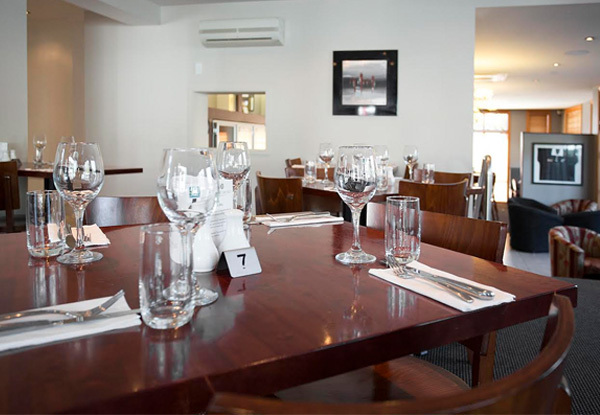 Bar open from 4.30pm, dinner from 5.00pm. Valid for dine-in dinner only. 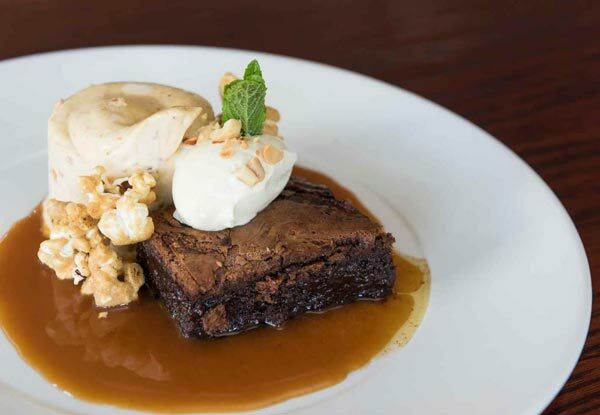 Valid for food items off the a la carte menu only. Not valid for children's menu items or for redemption on set menu. 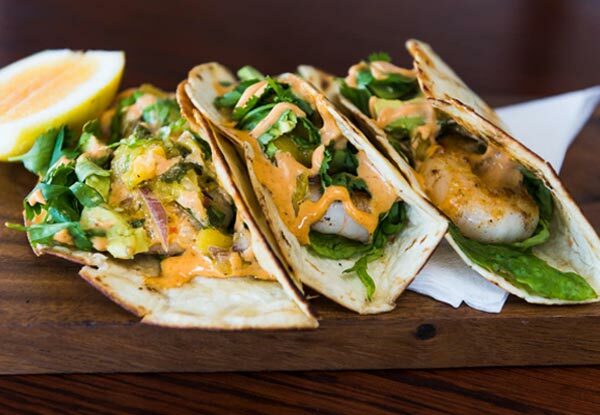 Vegetarian, vegan and gluten free options available. R18 for alcohol. This voucher cannot be used to obtain a discount of 25% or more on alcohol. Always drink responsibly. Host responsibility applies. If alcohol is purchased, food must be consumed. Alcohol may be replaced with a non-alcoholic option. No refunds unless required by law. No cashback. Not to be used with any other offers. 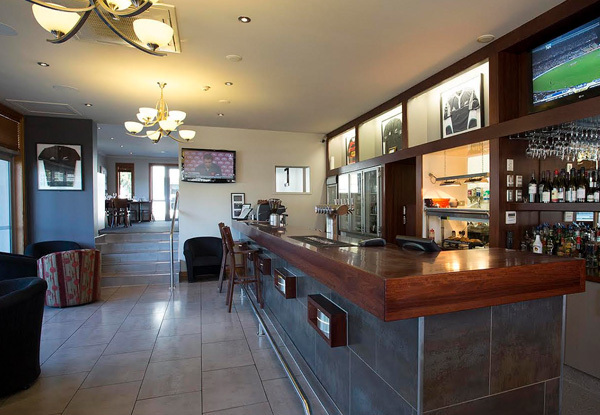 Liquor licence #50/ON/043/2015 on062.